Bermex offers professional metering services to utilities throughout the gas, water, and electric industries. Each year, our team performs over 27,406,000 meter reads to millions of customers. Customized service plans include meter reading, billing and collection, AMR and AMI transition assistance, and call center services. Accurate, timely readings on utility consumption are part of our core competency, but our dedication to serving our customers is what sets us apart. 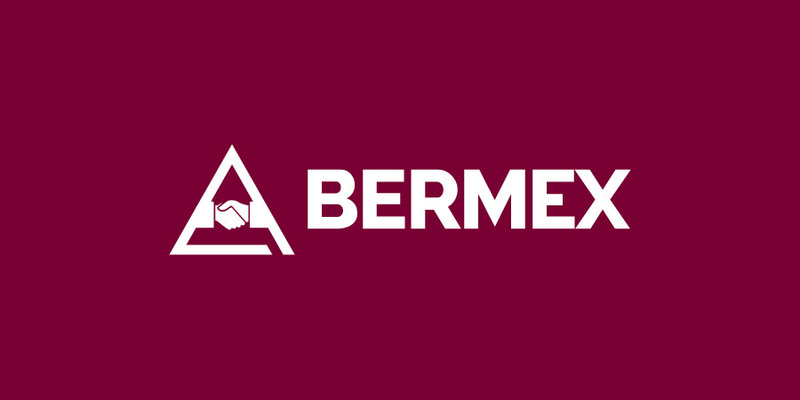 Bermex was founded with a handshake, and that symbol of trust has carried our business forward as we’ve built relationships with our customers. Just as with all ACRT Services companies, Bermex rests on four pillars to achieve success: people, dedication, process, and education. We can only provide great service by having great people. We can only achieve success for our customers through a long-term dedication to their goals. We can only accomplish our goals by committing to process that ensures a job well done each and every day. And everything we do is founded on industry-leading education that ensures our team is the best of the best. If you want a customer-focused career that rewards you for great service and accurate work, Bermex is the place for you. We invite you to explore our positions and apply. Get a meaningful career that no only allows you make an impact on people, but also ensures that gas — a critical component of what sustains our world — is monitored and delivered smoothly and efficiently. ACRT Services is a growing organization working toward providing an end-to-end utility services solution for our customers. Our people are the constant force behind our organization’s success. Check out our current openings and join our team. Across the country, our brands are making a difference for others. Join our team to be part of it.